Is your family loco for cocoa? Have some sweet Valentine’s Day fun with our list of the best chocolatey experiences that are perfect for little ones! Part chocolate factory and candy store – this Willy Wonka wonderland is a must visit for chocolate fans. Make your own chocolate confections while sampling chocolates from the incredible (and tasty!) candy collection. Chocolate Works offers many children’s classes – a fun and creative way to celebrate everyone’s favorite sweet creation. Learn about how chocolate is made (and all the steps in-between!) at Voilà Chocolat! They offer a wonderful Children’s Chocolate Workshop that teaches you all the steps from growing the Cacao beans to creating yummy chocolate treats. After the lesson – children can practice tasting and making their own lollipops right inside the gorgeous chocolate shop! Eat a super sweet dinner at the famous restaurant Max Brenner’s! 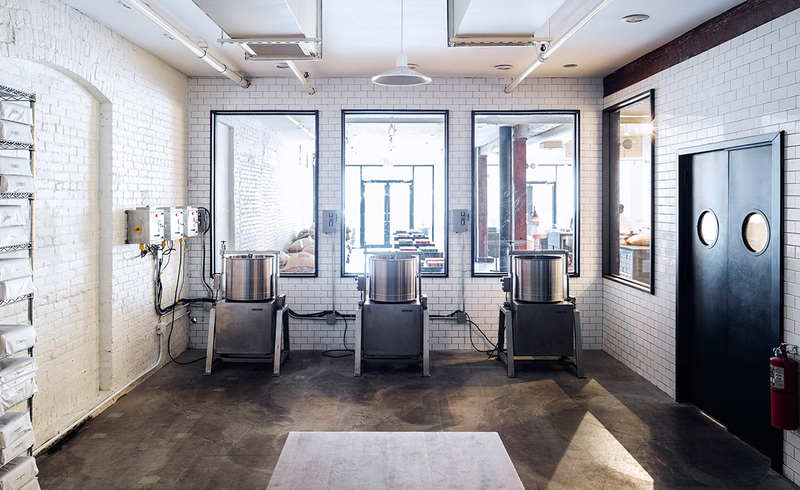 This real-life chocolate factory is the perfect place to indulge in chocolate everything. Max Brenner’s offers a wide array of sweet foods – from chocolate desserts, chocolate pancakes, and even chocolate pizza and fondue! If drinking chocolate sounds better to you – wrap your hands around their famous Hug Mug, an ergonomically shaped (and appropriately named) mug filled with delicious hot cocoa. A golden ticket isn’t required to tour the chocolate factory by the MAST Brothers Chocolates. The 45-minute tasting tour through the beautiful working factory is free and able to be explored daily. Little chocolate fanatics will enjoy the Stories for Chocolate Sing Along series – free every Saturday at 10am. No chocolate list would be complete without mentioning City Bakery’s famous beverage treat! 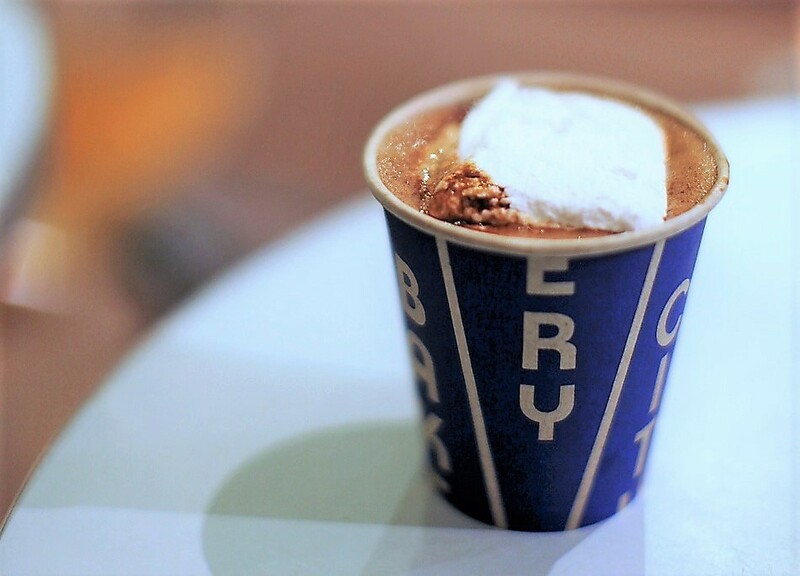 The City Bakery’s annual festival devotes an entire month to their famous Hot Chocolate concoction. They offer 29 days of different flavors and ways to enjoy the decadent sweet. Previous PostHave A Happy Valentine’s Week Full Of KidPass Activities! Next PostPresidents’ Day and Winter Break Camps All Week On KidPass!